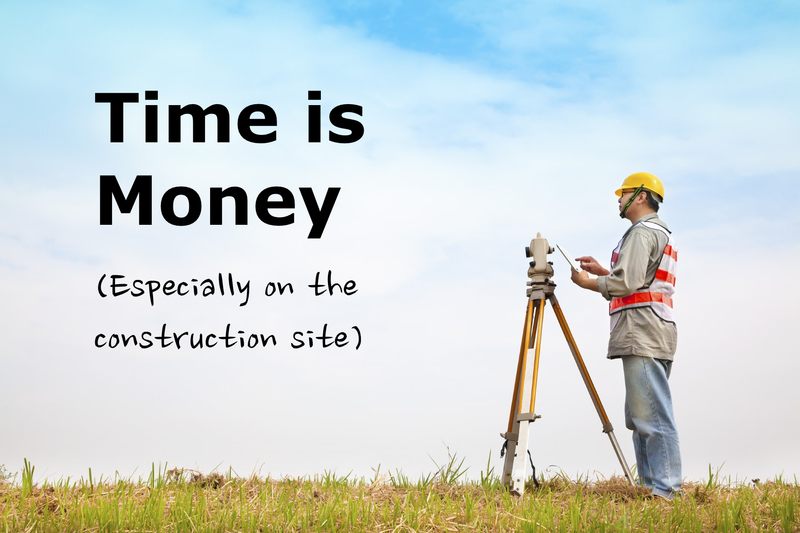 When you’re out on the construction site, your mobile phone or a laptop just won’t cut it for doing work. Your mobile screen just isn’t big enough for viewing building plans, documenting issues, accessing your BIM data or examining site photos that you’ve snapped. Your laptop is too big and at risk of getting damaged on a construction site. When it comes to fieldwork, you really need a ruggedized tablet to get the job done. Already have an old tablet lying around? Unlike mobile phones, most people don’t upgrade their tablet until it’s rendered useless. But you should. You want your apps to run lightening quick, you want to be able to take great photos on site and you want be able to do all of your office work while on the go too. Several hundred euros might seem a lot to spend, but without a great tablet in tow, you’re actually wasting money. Time spent thumbing your clumsy mobile keypad when trying to document site issues… Time spent squinting at your small phone screen trying to figure out the tiny plans laid out… Time spent recharging your old tablet again because it keeps running out of juice… A total crash of your tablet losing everything because it just got too old?! You get the picture. But how do you go about choosing a tablet? When there’s so much choice out there it can be difficult to figure out just which one is right for you. Luckily, we’ve done the hard work for you! Today’s guide is focused specifically on which tablets are best for AEC professionals. An important guiding factor in which tablet to purchase is always going to be price. Work out your budget and then make sure that you get the best value for money. Remember that you will probably keep your tablet for around two or three years so work out how much you can afford to spend across these years. Remember that if your tablet is used for work purposes you can claim it on tax! Yay! Tablets usually come in a few different sizes. You might think that you’d like to keep your tablet in your pocket while out of the office or up a ladder but it’s our advice to go bigger. A ten inch or similar display is a good size to be able to do more strenuous work on. You can slip it in your satchel or briefcase while on the go. DON’T BUY A WIFI-ONLY TABLET! If you are out on site then the likelihood of having an available Wi-Fi connection is next to zero. Although most apps are available in an offline mode, if you need to urgently send updates to a client or partner from your tablet you will need a working data connection. If you’re storing a lot of documents in the cloud you’ll need a data connection to access them too. You’ll need to buy an LTE (4G) capable device and get a SIM with data on it. Wi-Fi only tablets are a lot cheaper to purchase but they are for home and office use only. This comes down to personal choice. If you’ve already got an iPhone or Mac, then it’s best to pick an iOS (iPad) product as you’ll know exactly how to use it straight away. If you’ve got an Android phone or a Windows computer you can stay with Android or take the leap to the iOS. There’s a lot of extremely useful apps available for AEC professionals on both the iOS and Android platforms. There are Windows tablets out there but the choice of apps is extremely limited. Deleting files all the time because you run out of space on your device is no fun at all! Remember: time is money, right?! We recommend storage of at least 32GB on your tablet for storing all your plans, photo and documents. If you are intending to be storing lots of multimedia files on your tablet you may need more room too. You can expand your memory on most Android tablets by buying an SD card to bump up your memory capabilities. Check the specs for an SD or micro-SD slot. iPad memories are not expandable, so watch out! Note: Most tablets come with free cloud storage too – which isn’t stored on the device. As long as you have an active data connection you can access your cloud-based files. If you’re spending all day out of the office then you’ll need a tablet that can stay powered on all day without having to charge it. Look for devices that promise 9 or more hours of battery life to avoid that dreaded empty battery signal. A handy accessory to own is an in-car charger (which is super cheap in fact), or even a powerbank to prevent running out of juice while out and about. If you’re plugged in while driving, then you’re not worried about draining your battery – and can even listen to some business-building AEC podcasts on your tablet (if you’re not already jamming out to whoever’s playing on the radio, that is!). A stylus is also handy when you’re marking up diagrams, sketches and the like. Another accessory that you will need is a tough case to protect your tablet while you’re on a work site. What if it’s raining or there’s a ton of dust around for earthworks? Tablet covers like the Otterbox Defender series offer rugged protection from drops, scratches and the elements and are a necessity for the job. A tablet keyboard is nice if you’re planning on doing any heavy duty work for a few hours on site. We tested out our ArchiSnapper app – opening pictures and (huge) PDFs, taking photos and adding notes, annotating PDFs, syncing data, and working offline – with a range of tablets and we’ve rounded up the best in breed for the start of 2016 for AEC specialists. The mid-range Samsung Galaxy tablet is a manageable size, comes with the included S Pen (as option) and brings you all the peace of mind that going with a well-known brand brings. 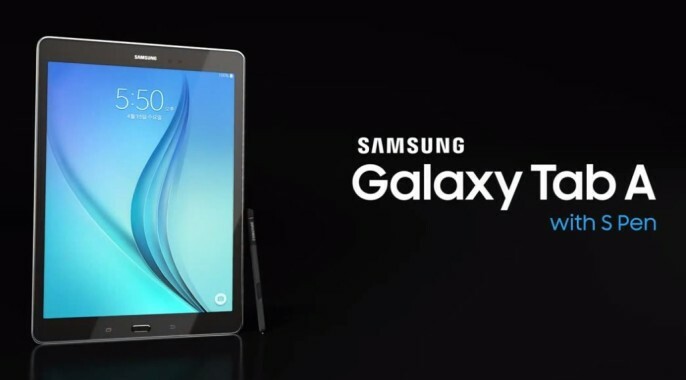 The Samsung Galaxy Tab A is similar to the Galaxy Note series, in that the S Pen can be used for all range of extendable activities on your tablet. The battery life is a big draw, giving you up to 12 hours while on the go and up to 15 hours in the office. If you’re a fan of Android devices, the Samsung Galaxy Tab A is a winner. Access to the Google Play store featuring all the Android apps. Most data connection types supported – Wi-Fi, and LTE (4G) supported via SIM. The tablet boasts a quad core 1.2Ghz processor. Comes in 16GG version only. Micro-SD slot provided to allow for an extra 128GB of expandable memory (purchase separately). 5MP rear camera, 2MP front camera. Up to 12 hours with 3G cellular data, up to 15 hours with Wi-Fi. S Pen included in purchase in this model, or take the model without pen. From $297 on Amazon for the Wi-Fi + cellular model at the time of writing. Apple’s reputation is built on fast processors along with quality graphic and video manipulation capabilities – and the iPad Pro stays true to this. 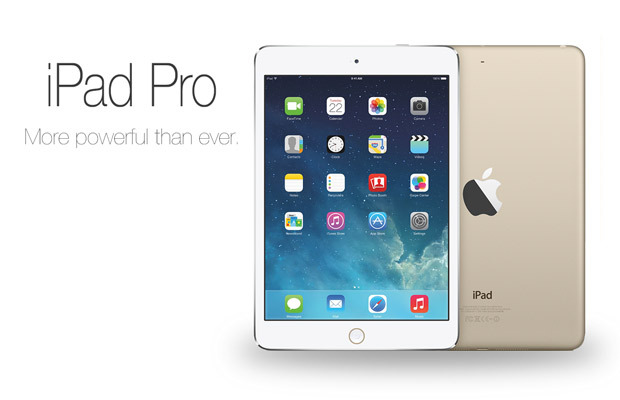 If you already run Apple products in the home or office the iPad Pro is an obvious choice. It’s is a lightening quick tablet that was designed to be just like a MacBook but in tablet form and running iOS. It’s also the best iOS device yet. The Apple app store usually has a greater range of apps available for AEC professionals than the Android systems, making it more useful than it’s Android competitors too. Full access to the Apple app store, featuring the largest range of apps on the market. Multiple network connection types possible – Wi-Fi, GSM, CDMA, LTE (4G) meaning you can connect wherever, whenever. Includes the Apple SIM card. Apple’s products all come with proprietary Apple CPU hardware that is well-known for outperforming its competitors. The iPad Pro is so fast that it even outperforms current MacBook speeds! If you’re choosing the version of the Pro that is cellular capable, there is only one choice of storage space, 128GB. 8MP rear camera, 1.2MP front camera. Long battery life – up to 10 hours of web surfing with Wi-Fi, up to 9 hours with cellular data. If you really have too much money, then purchase the additional Apple Pen to get more out of your iPad Pro. Otherwise, any stylus will do. The Adonit Jot Pro is one of the best on the market, especially if you need to do some drawing and sketching. As from $783.99, but a bit more for the Wi-Fi + cellular model with 128GB of storage at the time of writing. Apple can do no wrong! 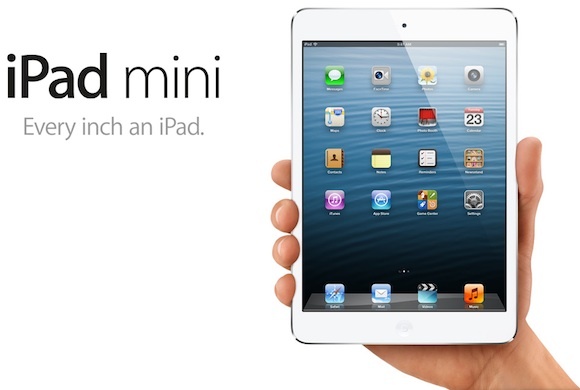 The latest iPad Mini 4 packs all the features you know and love about Apple products into a smaller sized version of the iPad. If you can’t afford the iPad Pro and want something a little more in your price range, then pick up an iPad Mini 4. The Mini 4 has a fast processor and the option for adding a wireless keyboard if you so wish. The Apple tablet comes with full access to the Apple store. Wi-Fi and LTE (4G) capable. Also 3G and 2G supported. Apple A8 with the Dual-core 1.5 GHz Typhoon CPU. Up to 10 hours of charge. Wireless keyboard available– purchase separately. Any stylus will do. Adonit Jot Pro is known to be a very good brand. 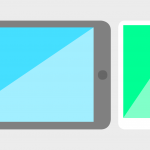 We hope that we’ve helped guide you a little bit in your tablet decision making process. There’s nothing worse than jumping straight in and ending up with a below-par device – you will be stuck with it for a few years after all! Got any more questions about the tablets we’ve listed or found some better ones? We want to hear it! Let us know in the comments section below, or just email me at “peter …at… archisnapper …dot… com”, even for very personal advise! And for now – happy tablet hunting everyone! WTH!? where’s the Surface Pro?? you are talking to / about architects and contractors out on a jobsite, and you start at the top talking about looking at the plans on your device. But none of the devices you list is capable of using, viewing or modifying a CAD drawing. so all of the devices are useless given the stated requirements. I want a tablet that can at least run SketchUp I would prefer one that can run AutoCAD.